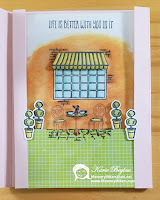 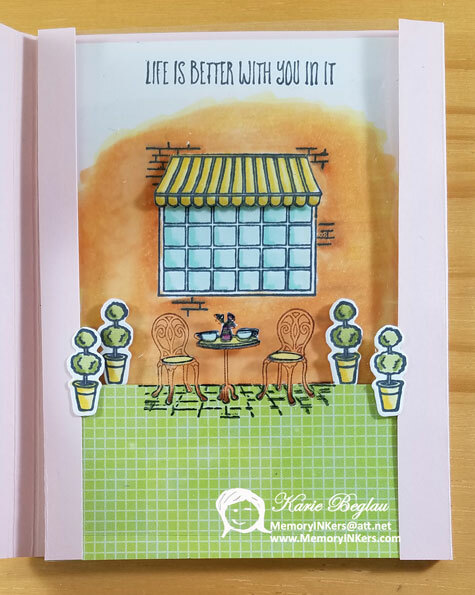 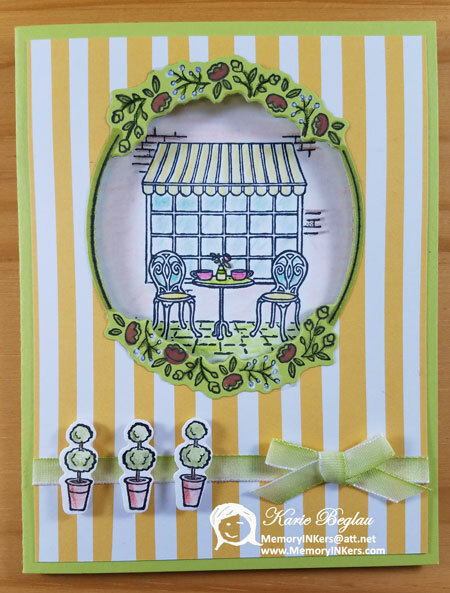 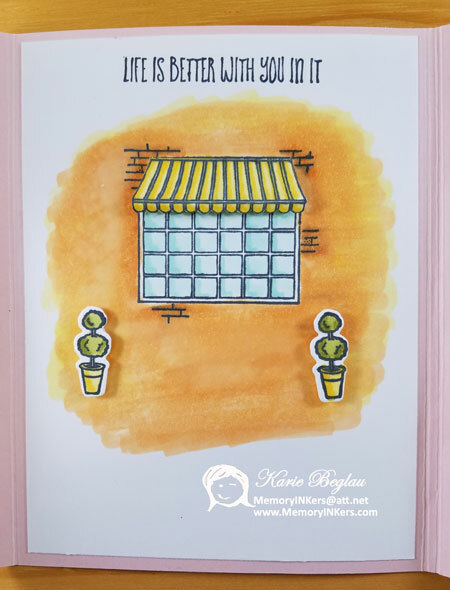 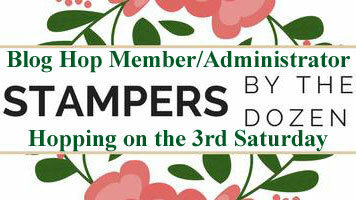 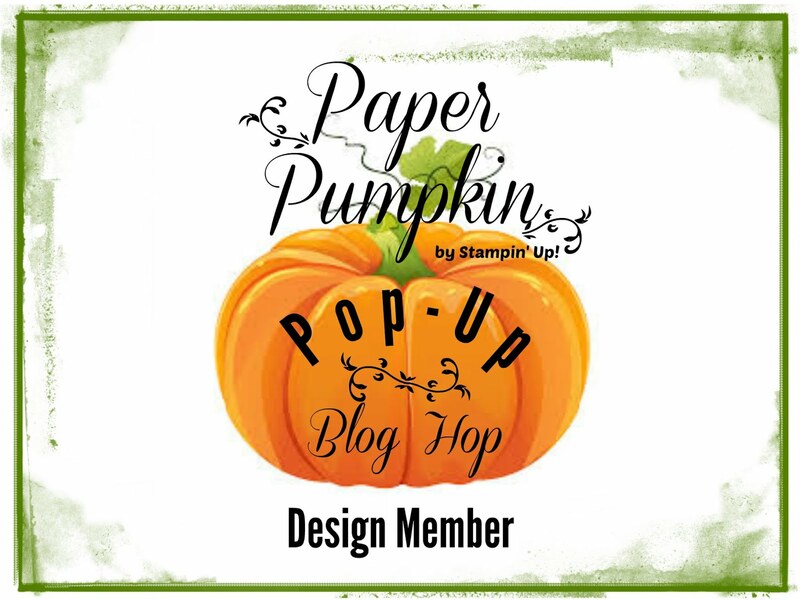 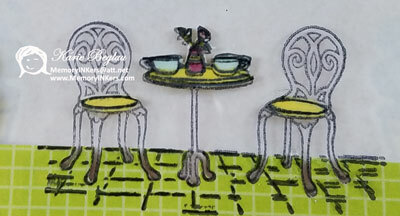 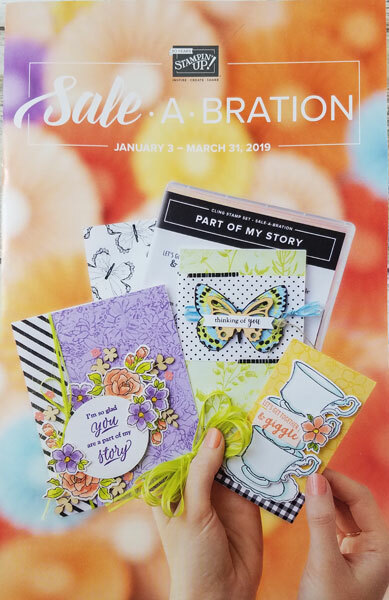 Welcome to another Stampers By The Dozen Blog Hop! 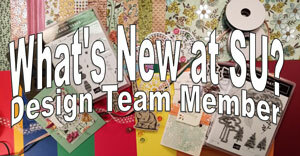 This month there are just 11 of us hopping as one of our demonstrators retired, but we are in search of a new talent and we will add to our group soon. 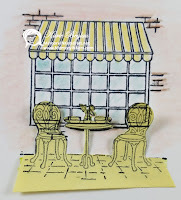 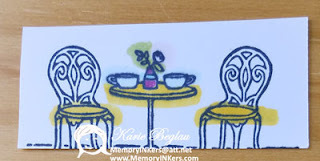 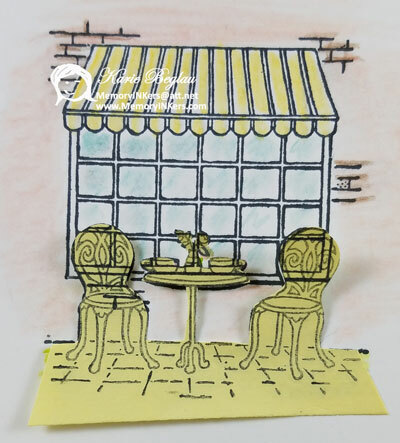 I am adding some additional photos here so you can see the pieces I used to make the awning dimensional, and how I added the color to the bistro set. Additional items for both cards: Post-it note, Blends Markers, and Watercolor Pencils. 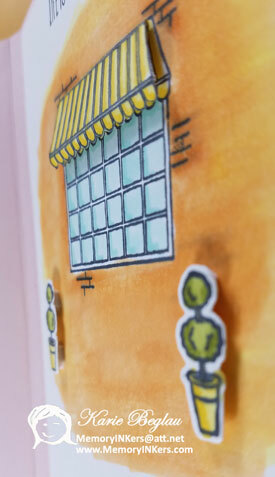 I hope you enjoyed the video, it was my first time creating a ‘fancy’ card on a video. 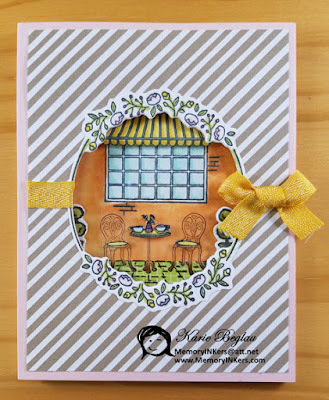 Last month’s Hostess Code Winner was – Cindy Lintelburg! 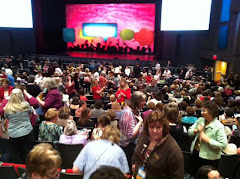 Click below to move to the next Blogger - Judi Anderson!